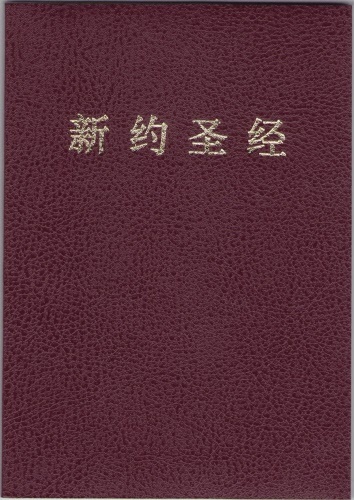 Same size as A1-3, but only offers the New Testament, plain cover. 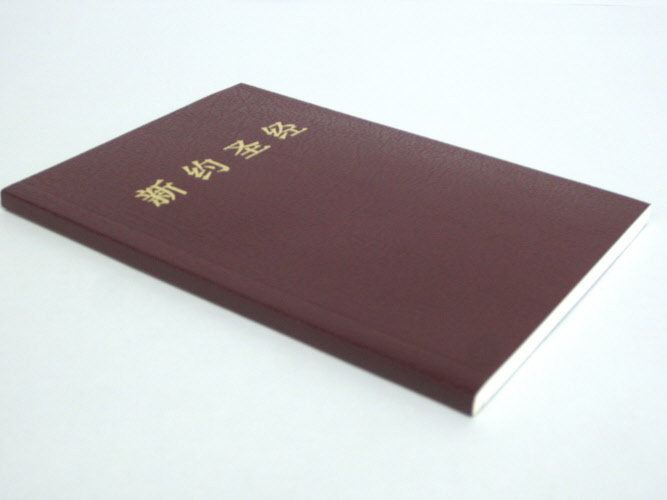 4" x 5.75"New Testament 4" x 5.75"
New Testament 4" x 5.75"
Union, the Pinyin New Testament is very useful to those who are studying Chinese. 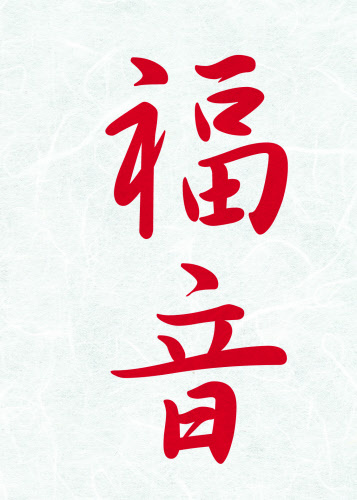 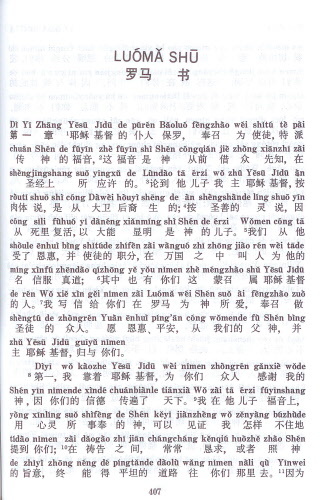 With Pinyin, English speakers can start pronouncing the Chinese characters quickly and easily. 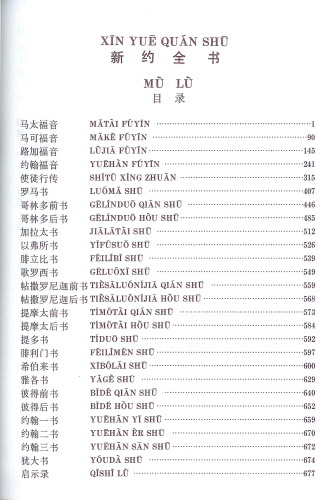 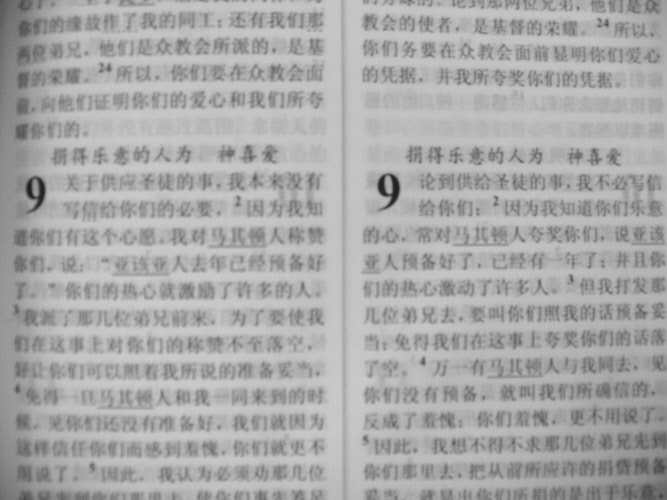 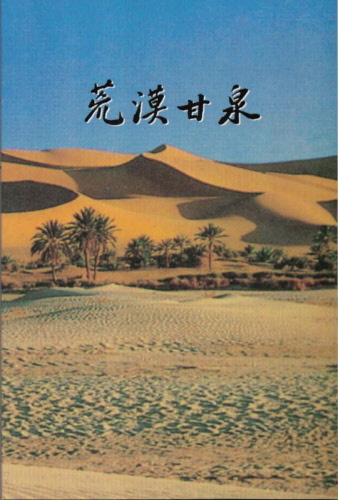 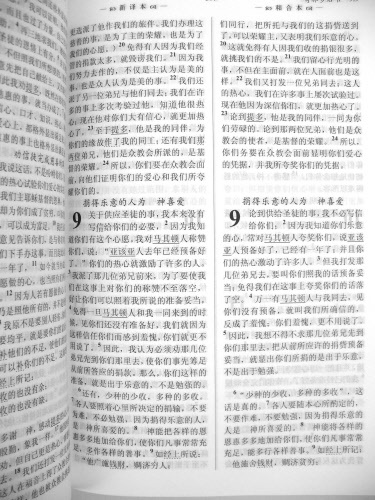 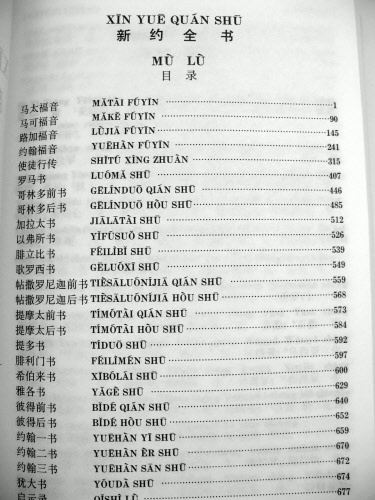 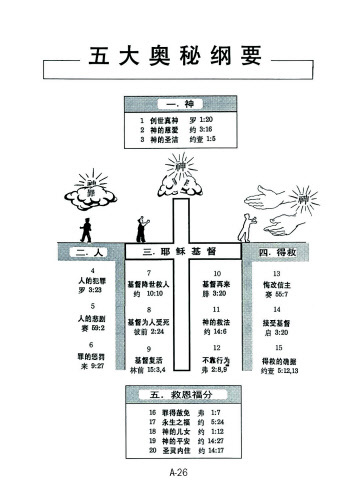 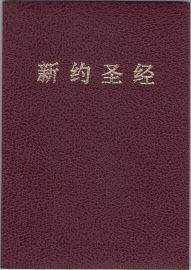 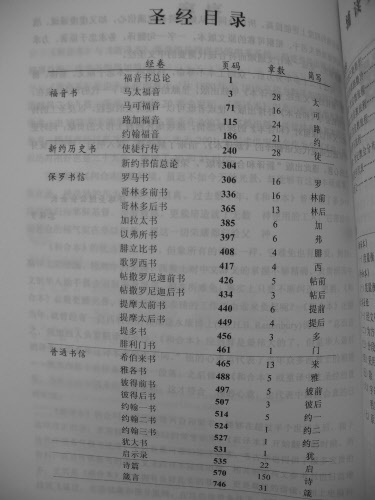 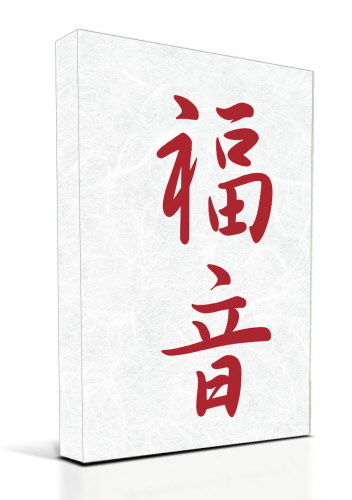 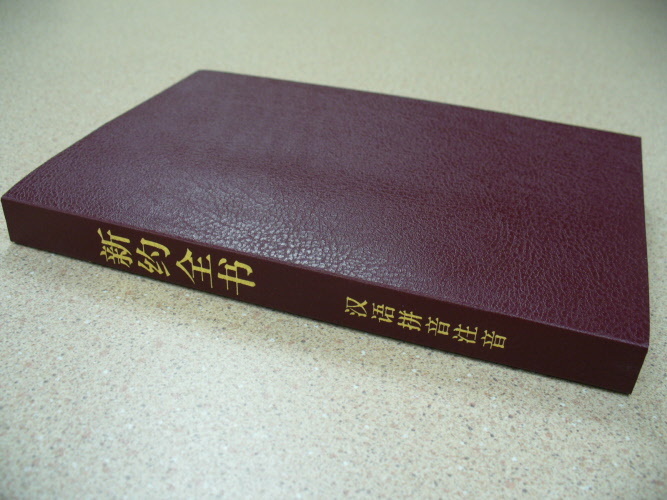 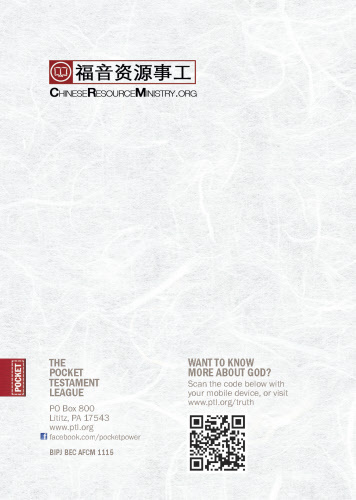 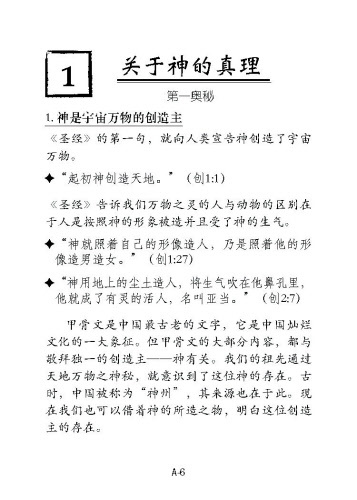 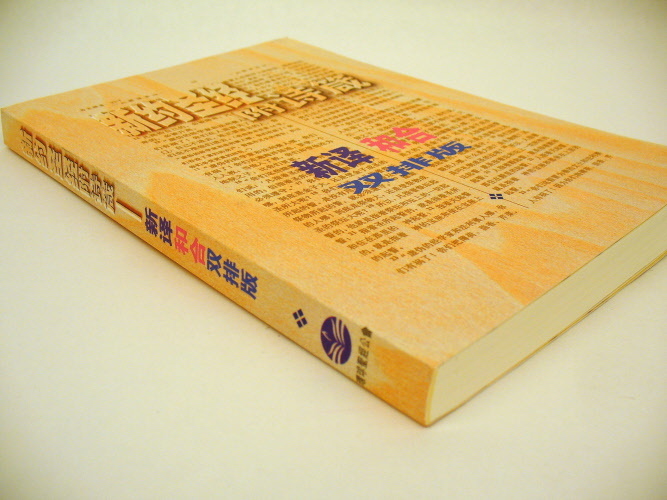 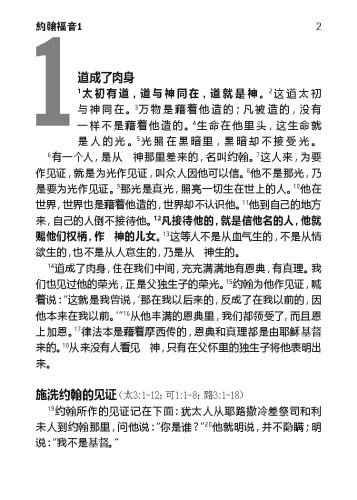 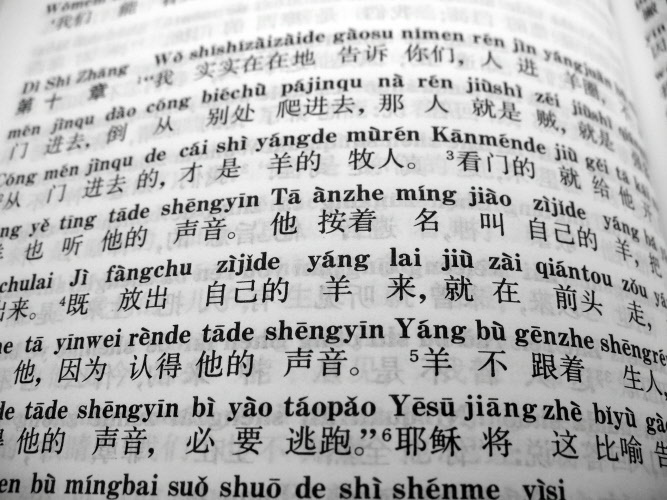 720 pp., 5" x 7"Union, the Pinyin New Testament is very useful to those who are studying Chinese. 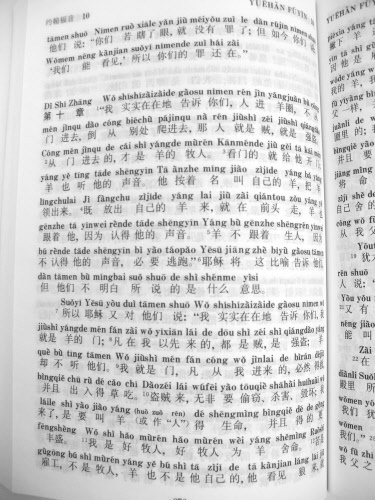 With Pinyin, English speakers can start pronouncing the Chinese characters quickly and easily. 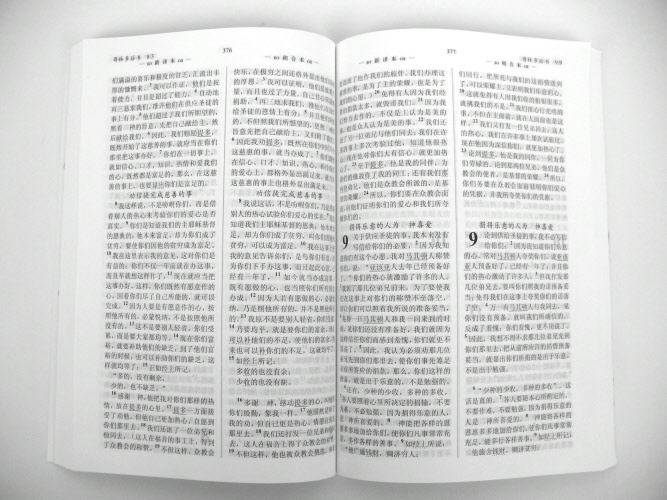 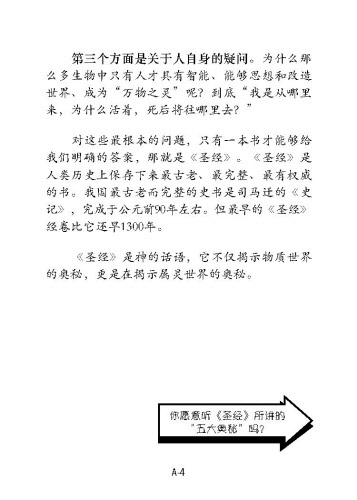 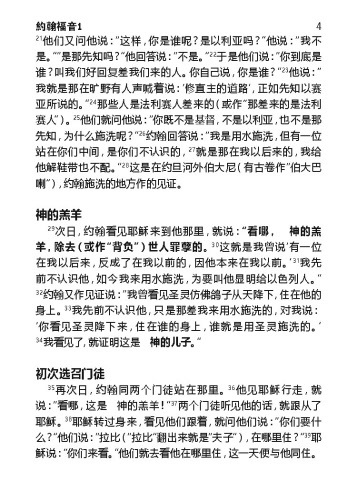 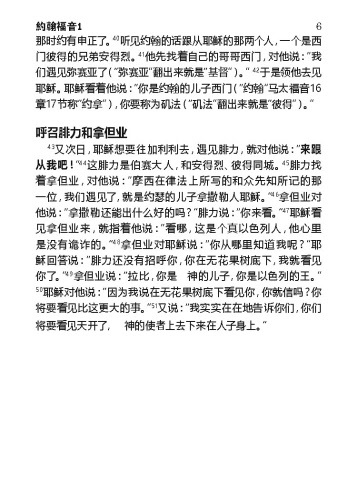 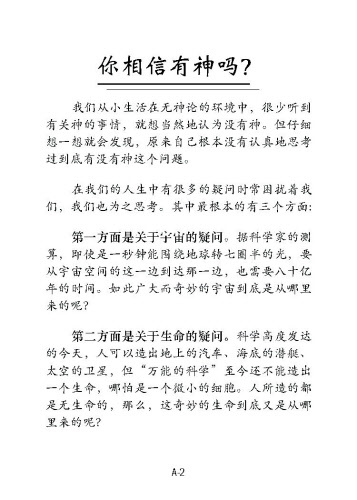 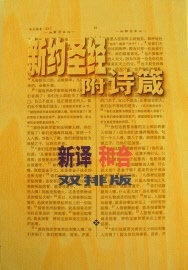 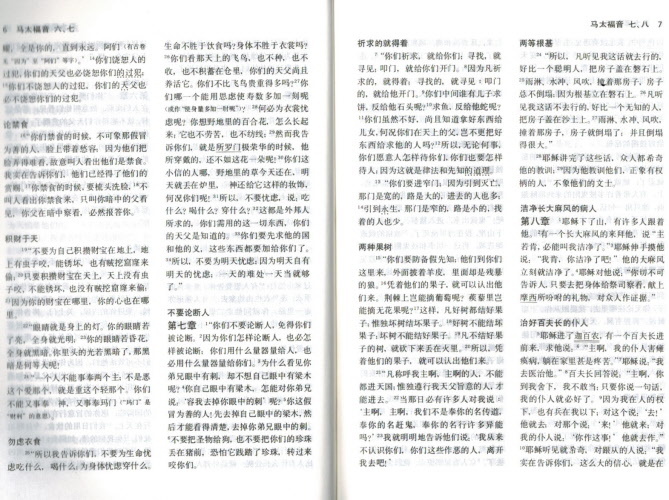 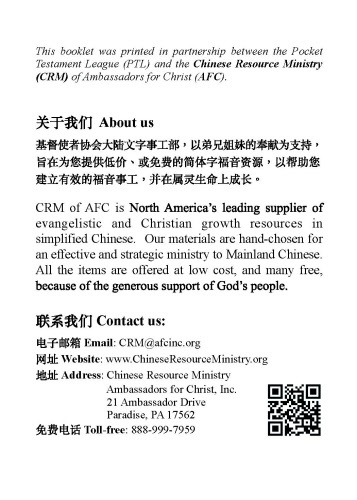 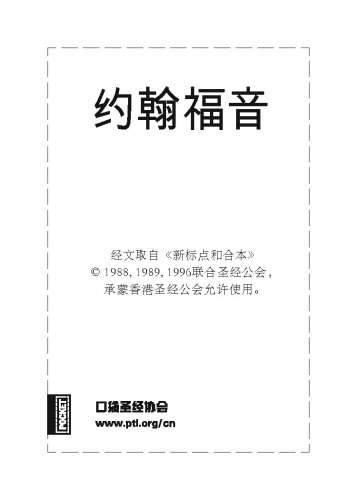 This is a parallel version of the Chinese New Version and the Chinese Union Version. 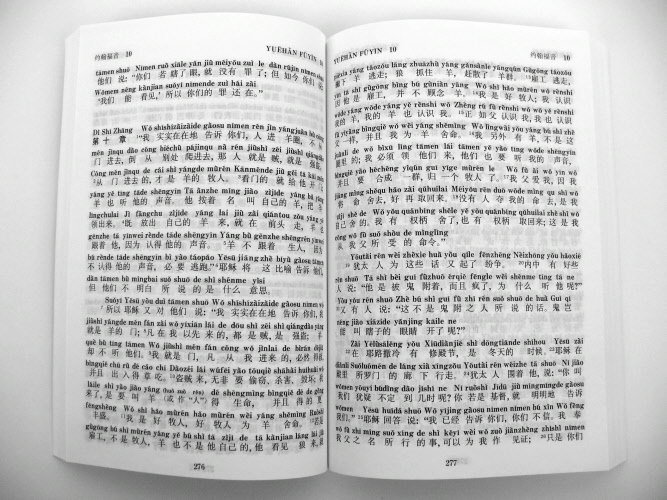 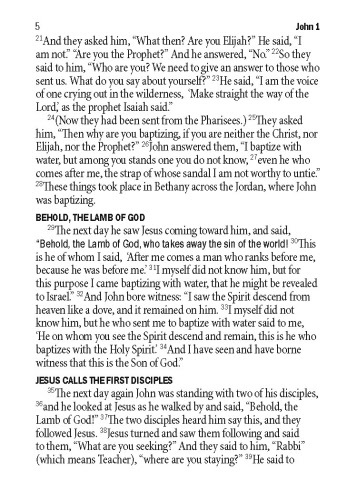 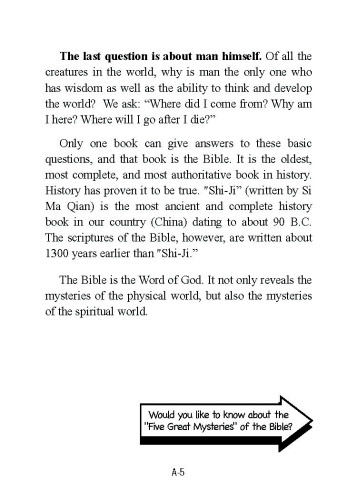 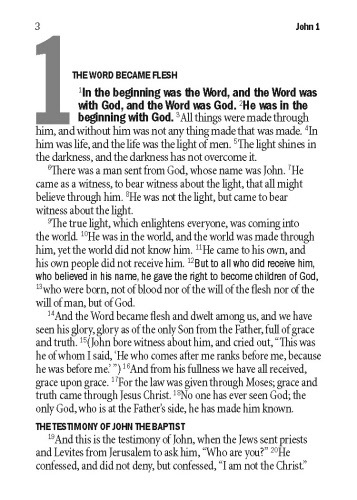 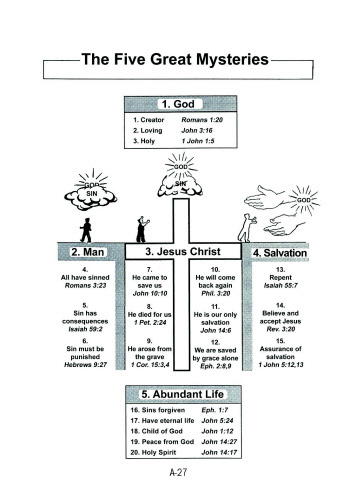 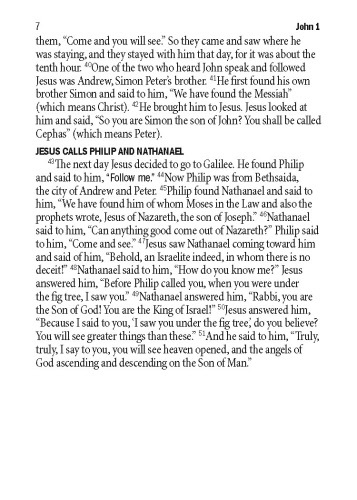 Readers can compare the two translations and gain a better understanding of the Word of God. 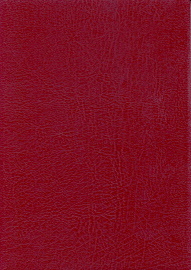 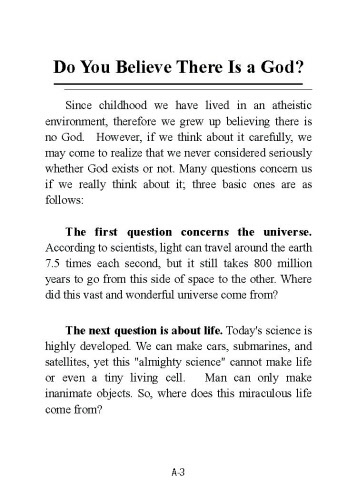 6" x 8.75"Paper back cover. 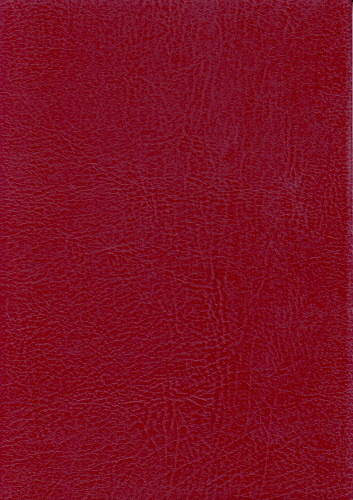 Bilingual Gospel of John (CUV/ESV) with Bilingual Gospel presentation - New! 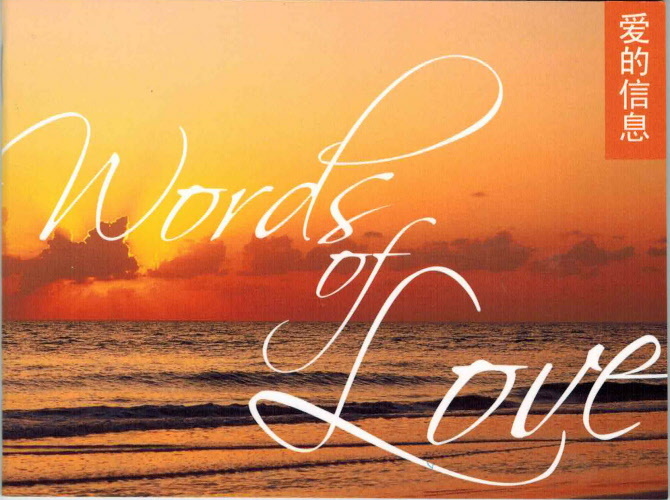 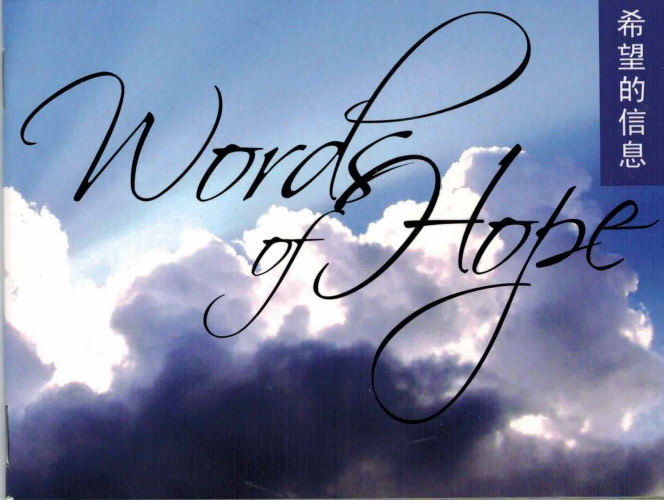 This booklet makes a great gift item for anyone needing encouragement. 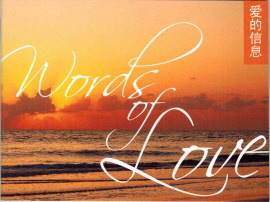 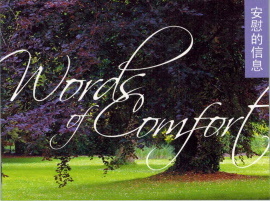 Selected Scripture passages and beautiful photographs of God's Creation will encourage any believer or seeker. 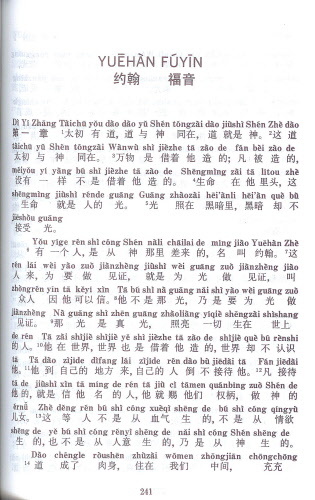 Chinese and English 44 pp. 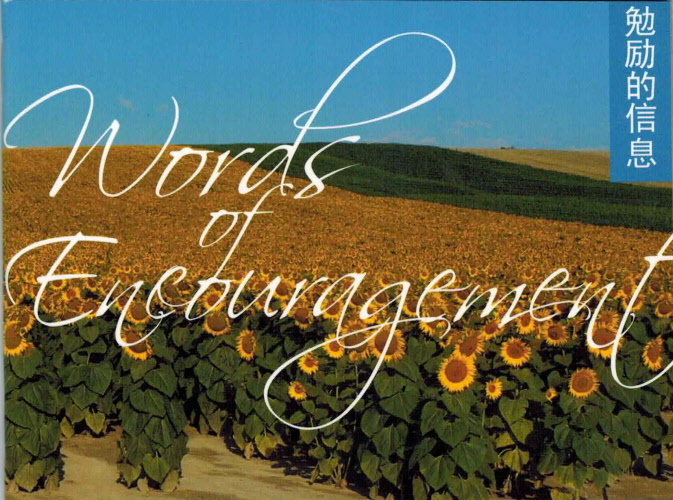 This booklet makes a great gift item for anyone needing encouragement. 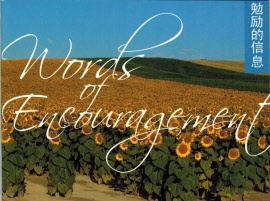 Selected Scripture passages and beautiful photographs of God's Creation will encourage any believer or seeker. 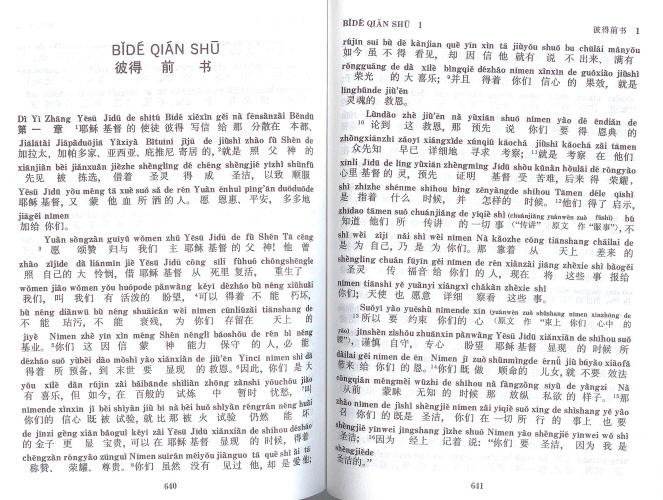 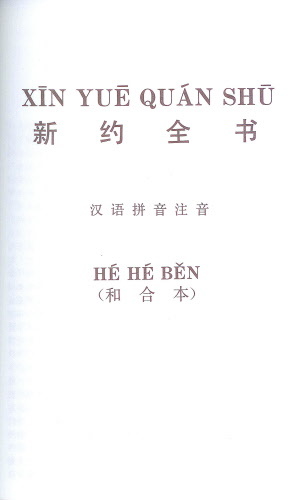 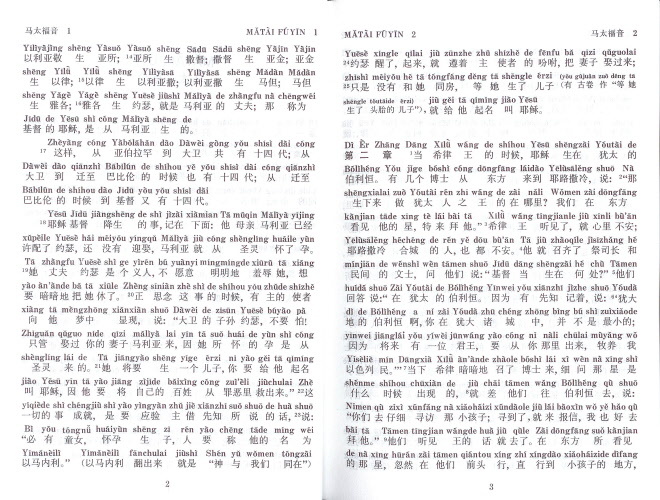 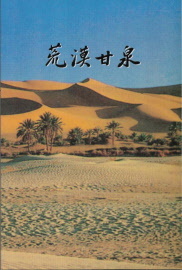 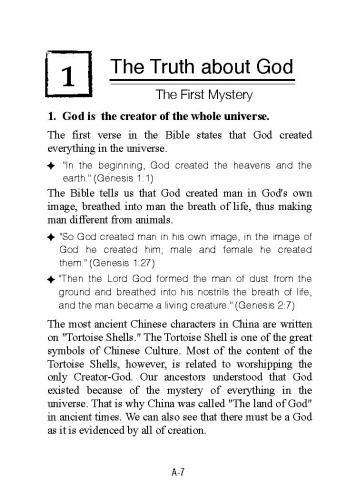 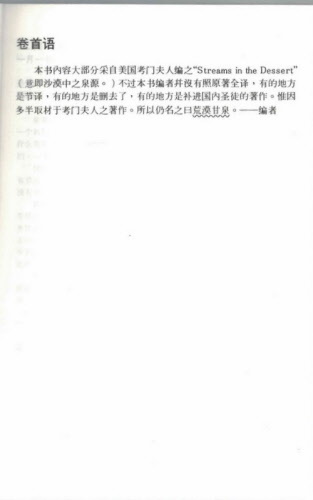 Chinese and English verses 44 pp. 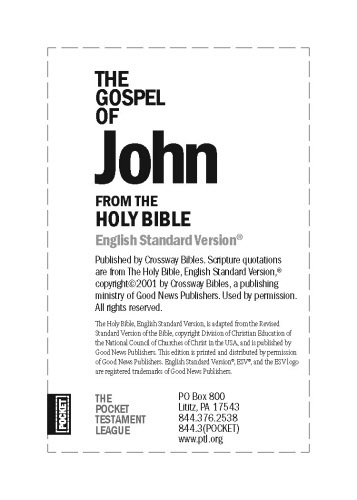 This edition of the classic devotional book includes the Gospel of John and Epistle of 1 John at the end of the book.